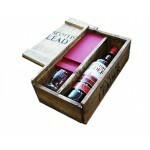 Custom Wooden Boxes are a great packaging material to impress your customers, our high end Wooden Packaging Presentation Boxes with make the perfect first impression on your client. 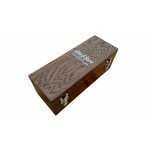 Magellan World have 20 + years experience in providing clients with high end packaging, we are the perfect company to help guide you through the wide range of customisable features Wooden Presentation Boxes offer. 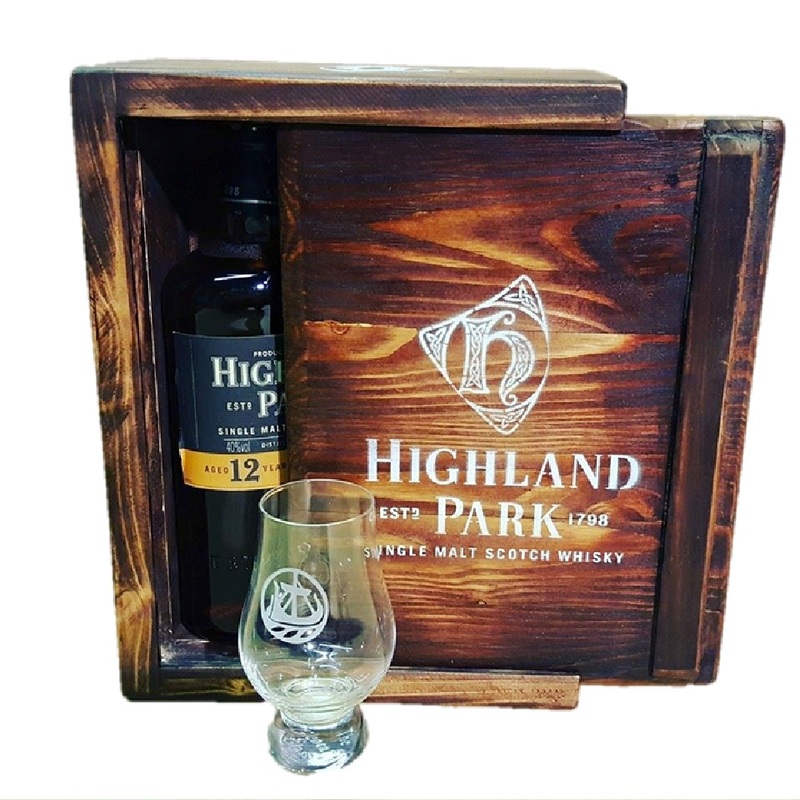 Bespoke Wooden Presentation Boxes are a different packaging method, catching the eye of a consumer, our methods with provide you with an aesthetically pleasing final piece at the right price. 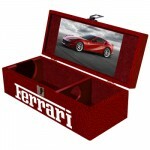 With the world choosing paper and plastic packaging, choose a different material and pick a more rustic form of packaging, Wooden Presentation Cases/Boxes are coming back into fashion. 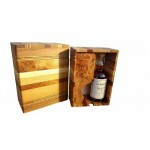 This piece is a fantastic Luxury Wooden Drinks Package produced for SAB Miller, it features a handle, clips, two sliding wooden doors and dividers. 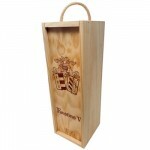 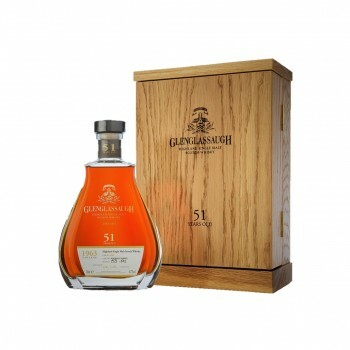 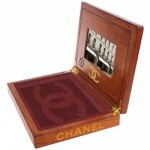 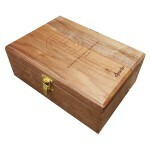 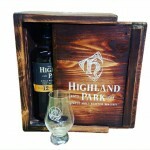 This piece has a wooden sliding door which secures the Highland Park Whiskey and the promotional Tumbler inside.